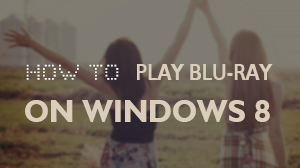 When it comes to the problem of playing Blu-ray disc, Windows will say sorry. 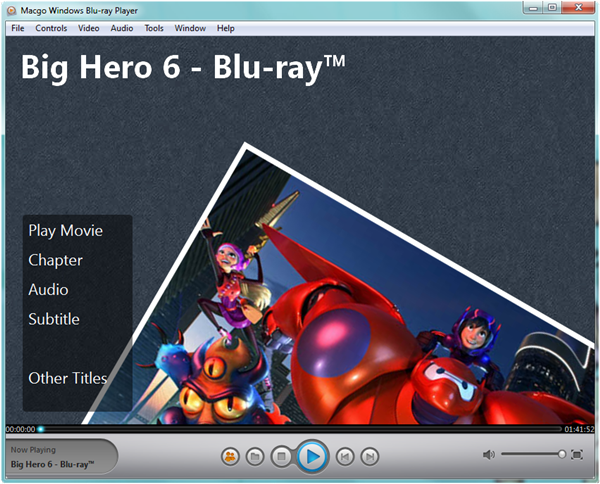 Now Macgo solved the problem and provided the best solution - Windows Blu-ray Player. 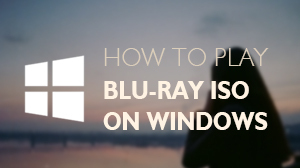 Now, let's get to know how to play Blu-ray Disc on Windows with the professional Windows Blu-ray Player software. 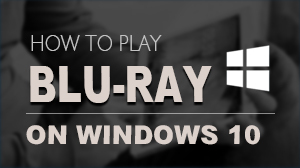 Free trial version is now available on Macgo Official Download Center, or you can click here to download Windows Blu-ray Player. Keep the Setup file where you can easily find, like desktop, and then double click it to open the file, please follow the procedures precisely to finish the installment.